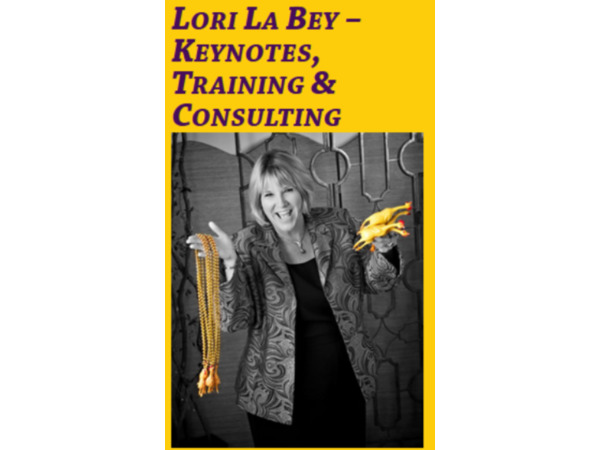 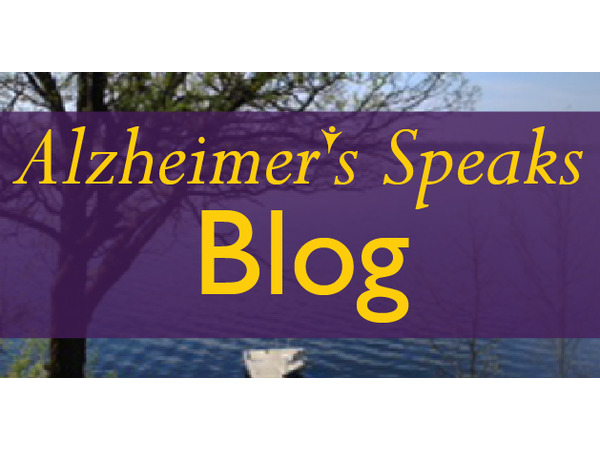 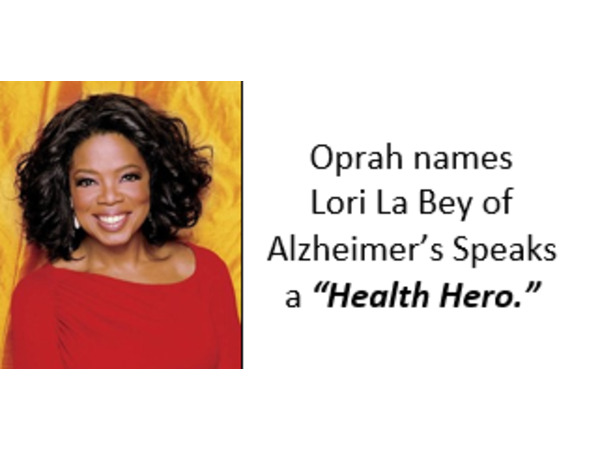 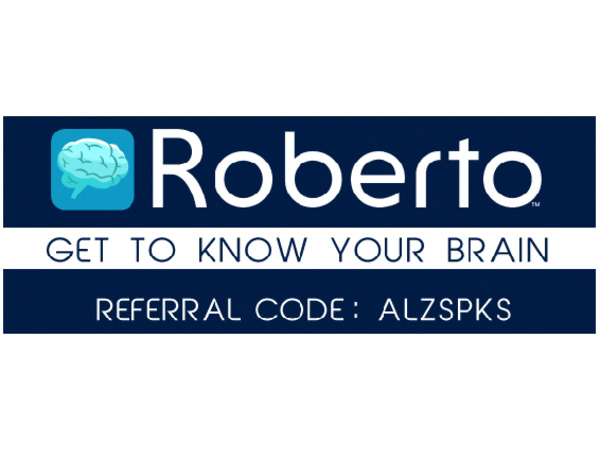 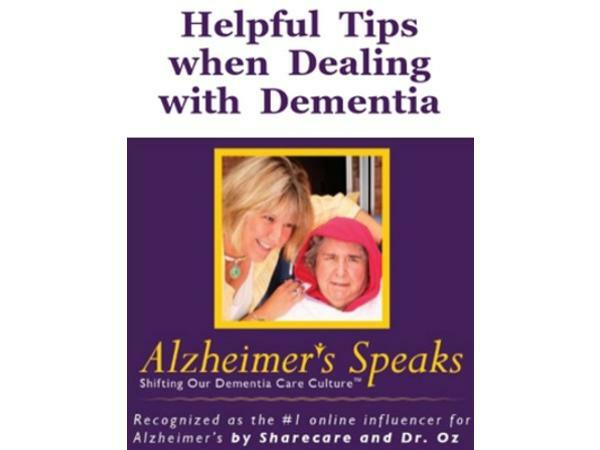 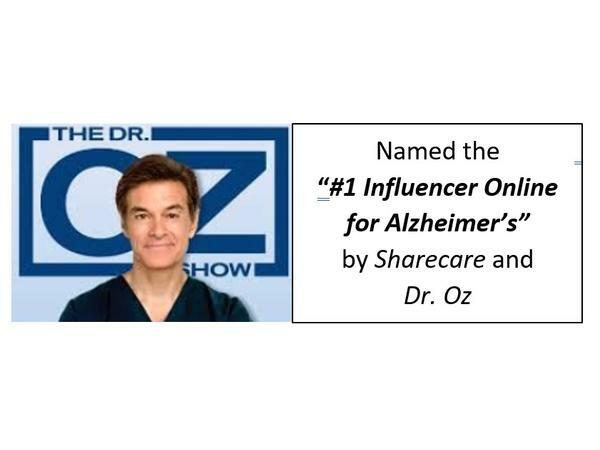 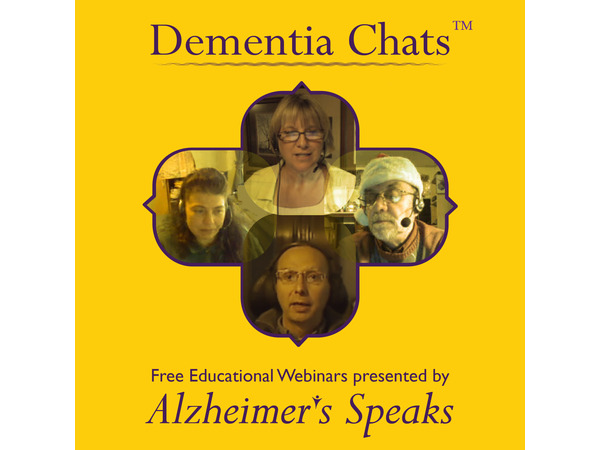 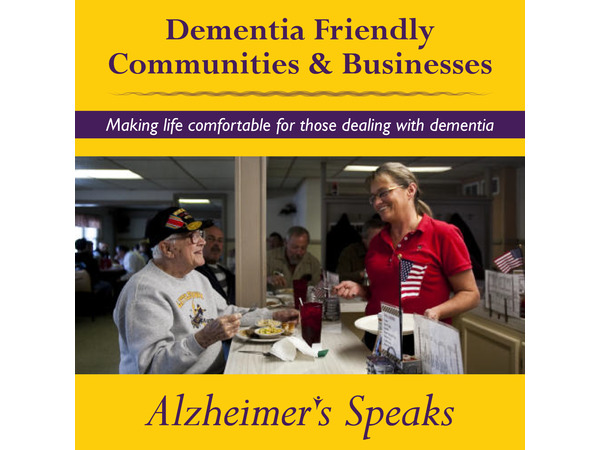 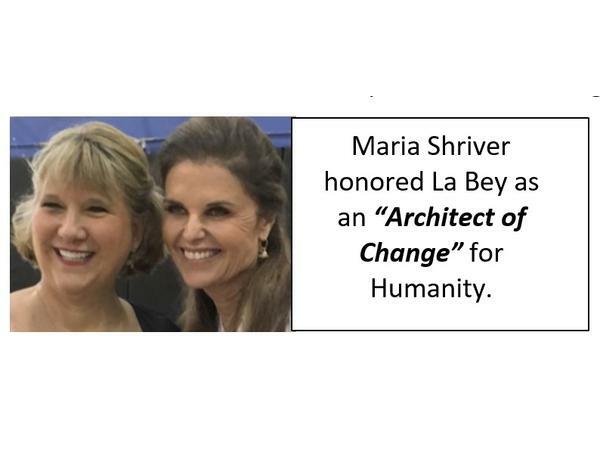 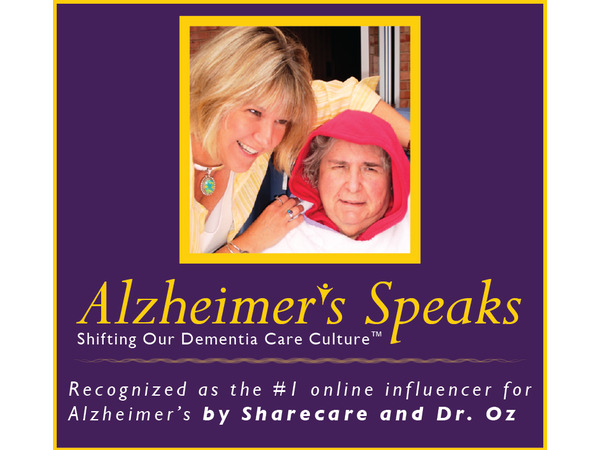 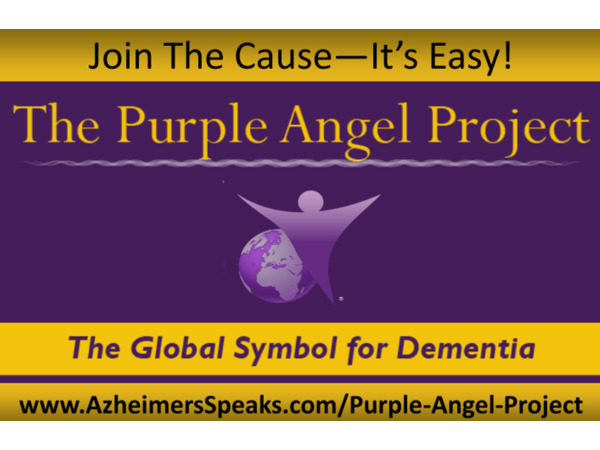 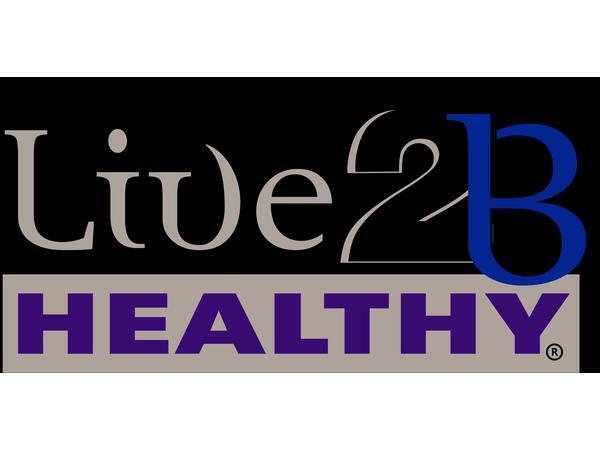 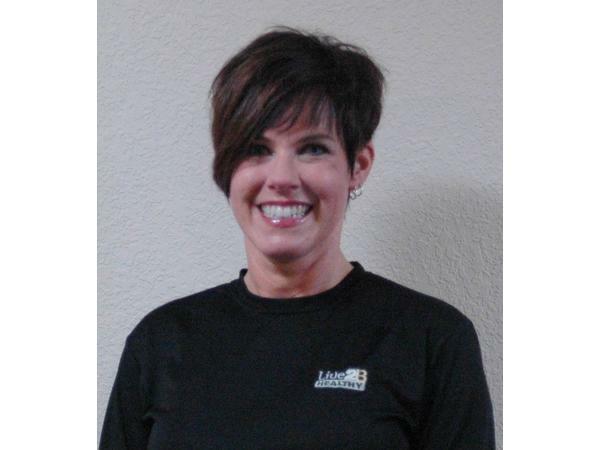 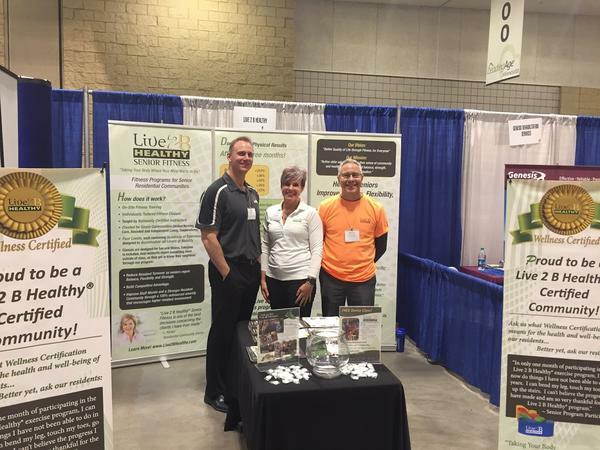 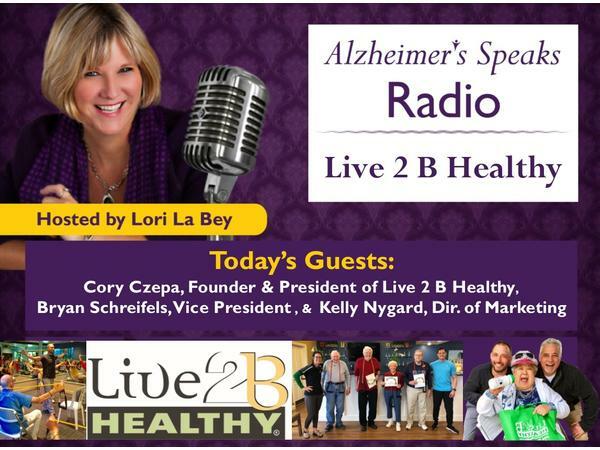 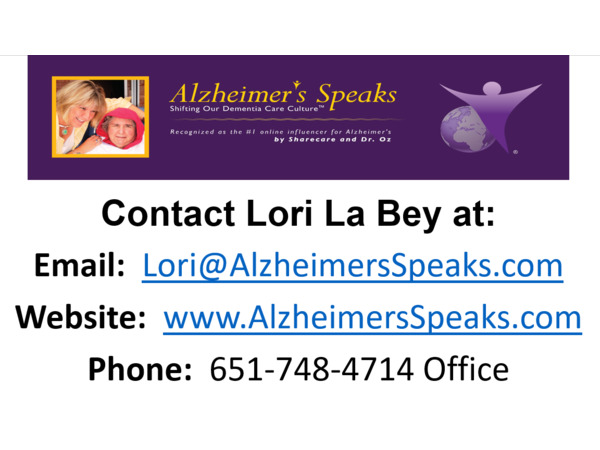 Lori La Bey, host of Alzheimer's Speaks Radio talks with Cory Czepa, Founder & President of Live 2 B Healthy. 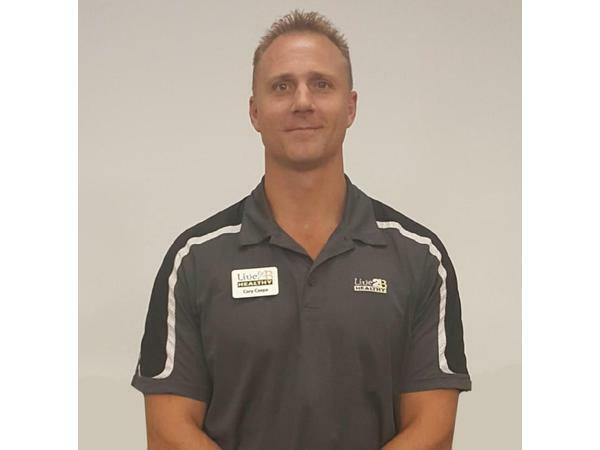 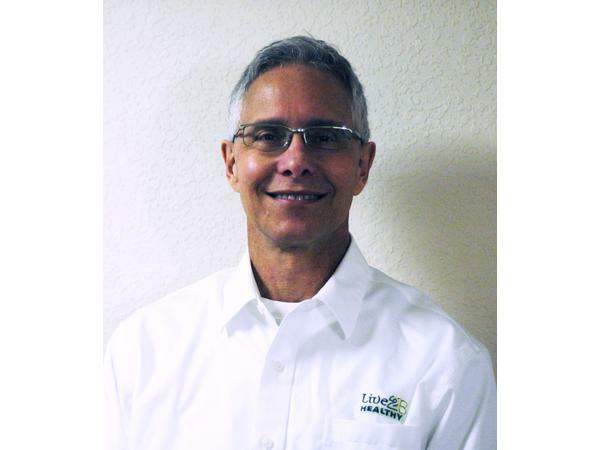 Joining them will be Bryan Schreifels, the Vice President and Kelly Nygard, the Director of Marketing. 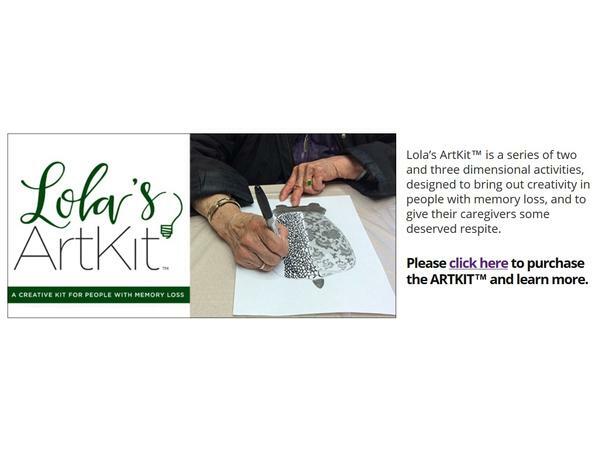 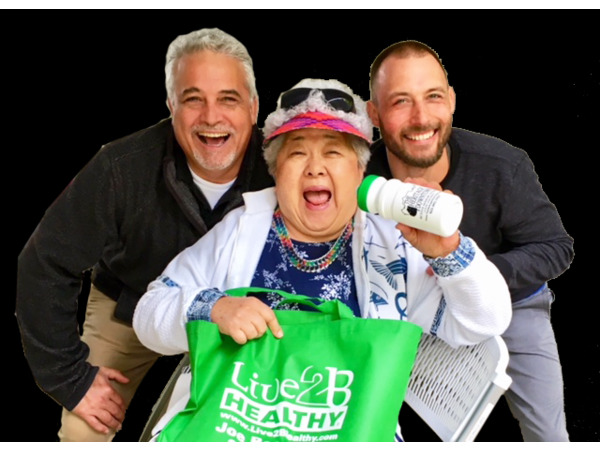 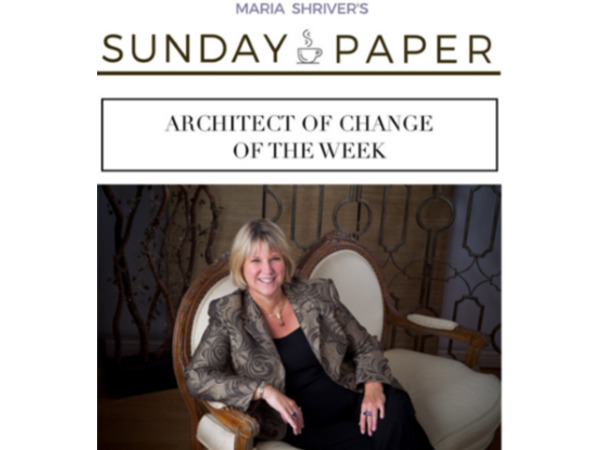 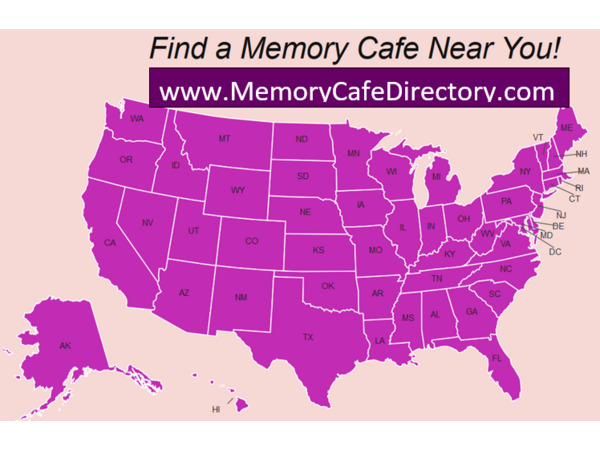 Learn how Live 2 B Healthy is helping create better senior housing experiences. 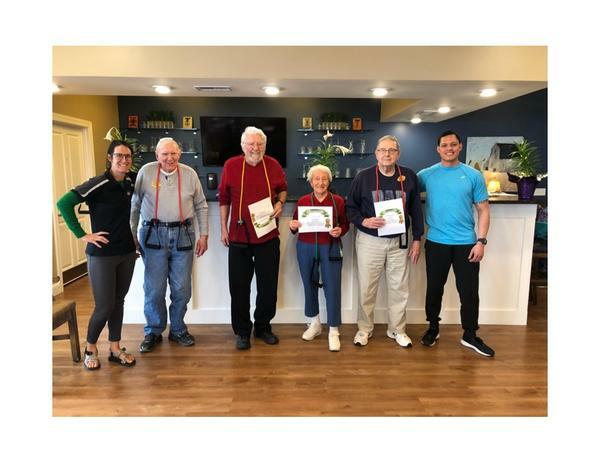 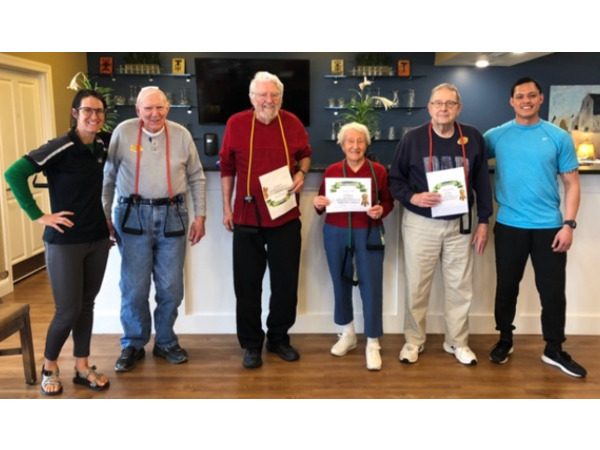 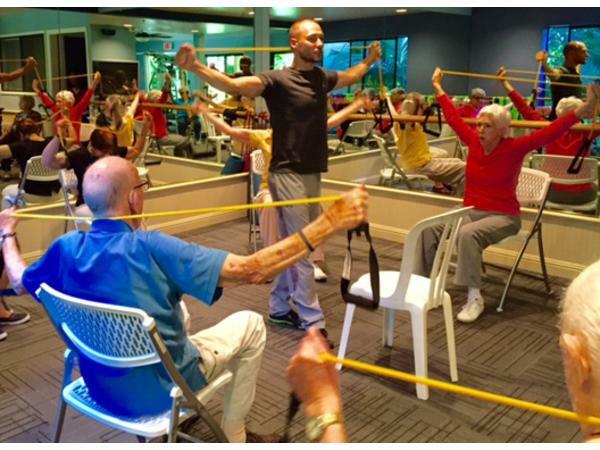 Find out how their program encourages seniors of all abilities to improve thier strength and balance in a fun group setting.